The Vale of Rest by Sir John Everett Millais, Bt, 1858-1859. I was chatting with a friend the other night about art, and about visiting art galleries. 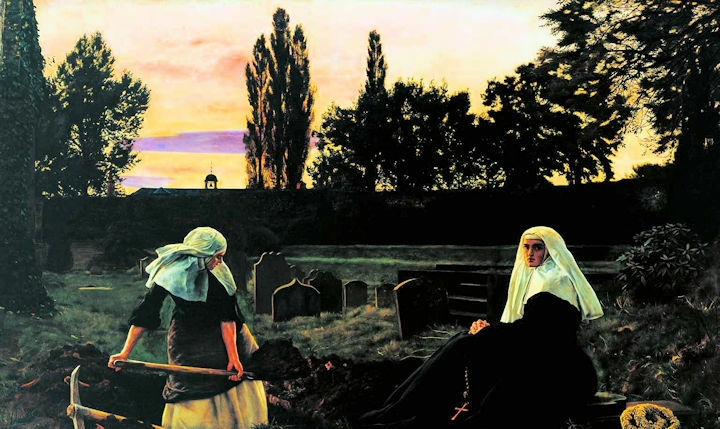 It got me thinking about this painting, The Vale of Rest, by Sir John Everett Millais that used to hang in the Tate gallery on the north bank of the Thames back in the mid-1990s. Continue reading The Vale of Rest by Sir John Everett Millais, Bt, 1858-1859. Posted on Sunday 29 October 2017 Sunday 7 January 2018 Categories GeneralTags art, gallery, Sir John Everett Millais, Tate, The Vale of RestLeave a comment on The Vale of Rest by Sir John Everett Millais, Bt, 1858-1859. Rest in peace, Martin Eric Ain. It all began with a weird conversation one bedtime between my son Isaac (6) and me. 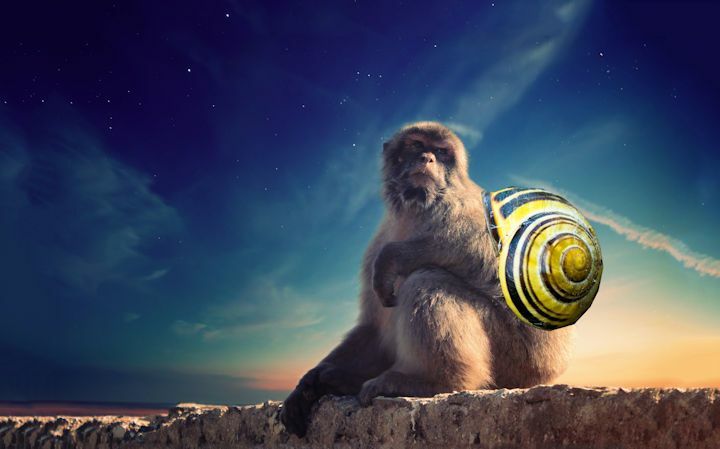 Somehow—I can’t remember the route—the conversation settled on fantasising about a creature called a ‘snail monkey’. Isaac then asked me to create a website for him to share the news with the world. 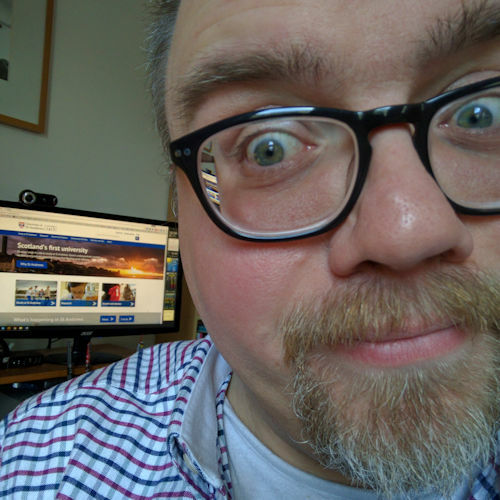 So here it is: snailmonkey.wordpress.com. 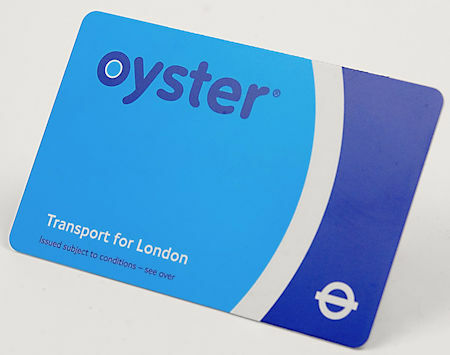 Recently, while reviewing various online accounts, I discovered that my Oyster card—the travel card used on London transport—was out of date: a first generation Oyster card. I was advised to apply for a second generation Oyster card. As I was completing the form I wasn’t able to select ‘Rev’ from the options available, so I selected ‘Other’. This is the letter I received today, with my replacement card. Wait! 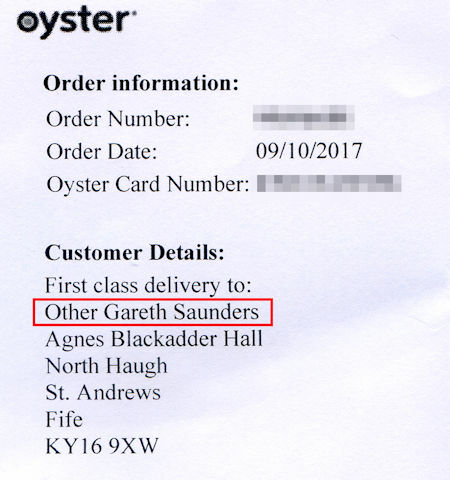 This letter isn’t for me, it’s for the Other Gareth Saunders.